As air is moving through your heating and cooling system, TrueCLEAN deactivates 99% of captured particles like airborne dust, pollen, smoke, mold spores and other bacteria — making it dramatically more effective than single-room portable units, standard one-inch furnace filters, and practically all other whole-house air cleaning systems. Your home or business is a lot like your body — it needs to stay properly hydrated in order to maintain the comfort of those living in it. Air that’s too dry can act like a giant sponge, soaking up moisture from everyone and everything in your home, including woodwork, wood floors and furnishings. And it takes a toll. Dry skin, chapped lips, dry nasal passages and static electricity are just some of the dry-air symptoms that can lead to discomfort. 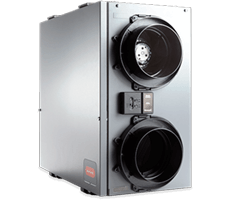 TrueDRY™ Dehumidification systems are a more effective and energy-efficient way to remove humidity. 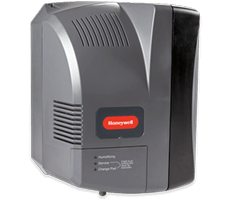 And all Honeywell TrueDRY Dehumidifiers are ENERGY STAR® Rated. 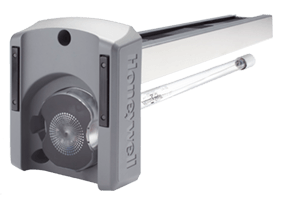 They can be installed “out of sight, out of mind” in the central heating and cooling system – or as standalone to remove moisture from specific problem areas. 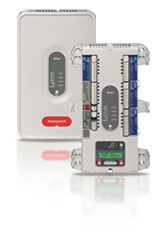 And with several sizes available, TrueDRY Dehumidification Systems, Honeywell gives you one brand for every application. 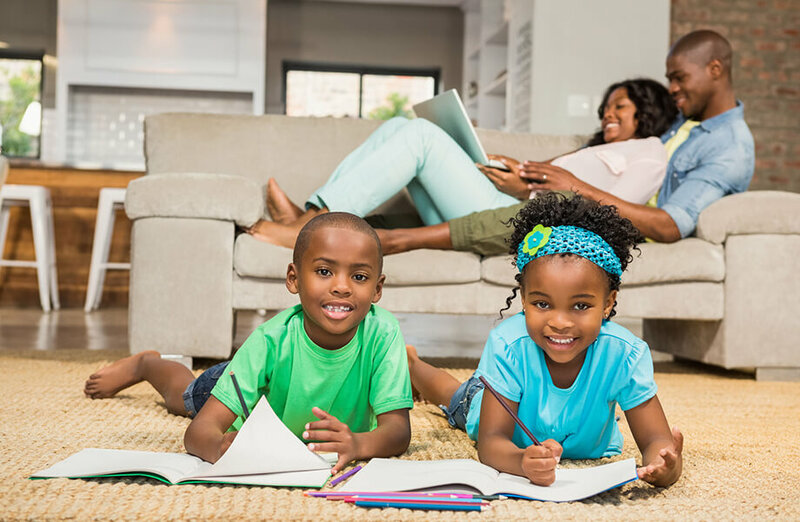 Even when your heating and cooling system isn’t running, your air system will still come on as necessary to ensure that your family gets all the fresh air it needs. 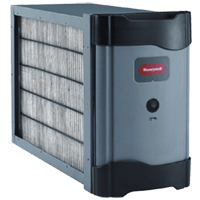 Best of all, you don’t have to do a thing —your air system is set up to bring the proper amount of fresh air into your home automatically. The only thing you have to do is breathe. 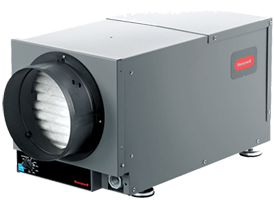 For one of the most simple and effective ways to improve indoor air quality, KCR has a complete offering of both Air (return) and Surface (coil) Ultraviolet Treatment Systems – to zap live airborne particles and surface mold that can otherwise thrive in duct systems and cooling coils. For applications from two zones to 32 zones, and for products from panels to dampers to complete system kits, KCR is your single-source solution for zoning. 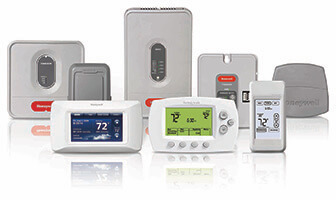 Choose Honeywell for a full line of quality thermostats to meet the needs of every residential and light commercial application, budget and customer. 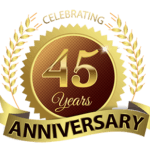 KCR Inc has been providing HVAC, Residential and Commercial Heating & Air Conditioning Services, Restaurant Equipment, Preventative Maintenance, 24 Hour Emergency Service, Ductless Systems and more for over 40 years in the Framingham area. Don’t hesitate to call KCR Inc, We are committed to your satisfaction. Call us today! Copyright 2017 KCR, Inc. All Rights Reserved. 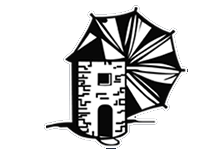 Website Powered By Clark Empire.